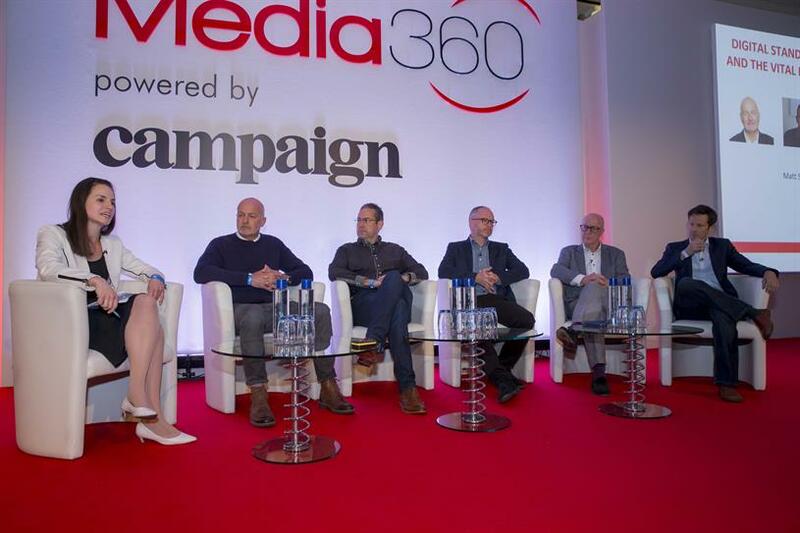 In the pursuit for more data, more numbers and more measurement, perhaps the industry has forgotten that it markets to people, not machines, Medialink's senior vice-president, Nick Manning warned at Media360. "Perhaps the 'Mad Men' were not so mad after all. We don't advertise to machines, we advertise to people and these people are pushing back on being treated as a product. There is a swing back to the fundamental truths of advertising," Manning said. "We need to get back to what makes advertising really powerful and it's not in the demographics, it's how you speak to people." This concern that too much measurement is causing clients to question if advertising even works isn't true for Mondelez, Matt Stockbridge, growth analytics manager for the brand, said. "We're increasing our ad spend across each year and investing more in digital, social and more in traditional as well - it's not a barrier." In terms of the measurement environment, Stockbridge believes things are getting better: "We have great partnerships and the conversations around measurement is a good thing – as long as it doesn't descend into a slanging match around viewability and size of screen." The overreliance on data may also be driving the industry to be "precisely wrong rather than roughly right", an audience member pointed out. "There is a correlation between the rise of targeting and the decrease of effectiveness," PwC partner Sam Tomlinson, said, citing a study by Enders Analysis. On the other hand, Stockbridge, pointed out, there's a lot more access to advertising now and there may simply be "more crap ads". "Obviously there is great advertising out there that's justifying spend or we wouldn't keep spending on it. It's a question of balance," he said.